If you have seen Top Chef, you know the name Marcel Reß. 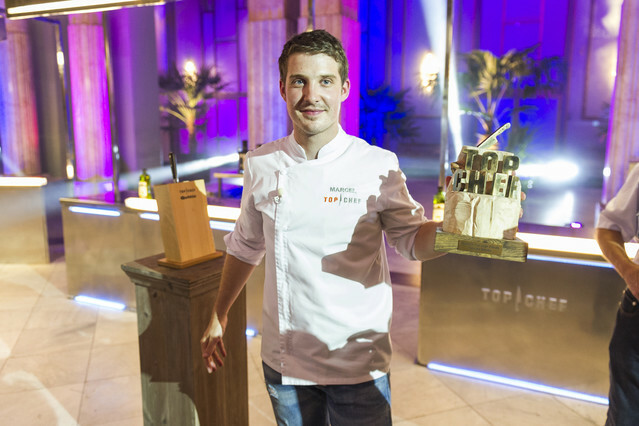 Marcel, the young star cook from Germany, is the winner of the last edition of the famous cooking competition Top Chef. Since a few years, Marcel lives in Mallorca and worked together with the well known british chef Marc Fosh in the famous restaurant “Simply Fosh” in Palma de Mallorca, which has been awarded with the coveted Michelin Star Award. In the following interview, Marcel Reß talks about his experience in Top Chef and reveals his dreams and plans for the future.